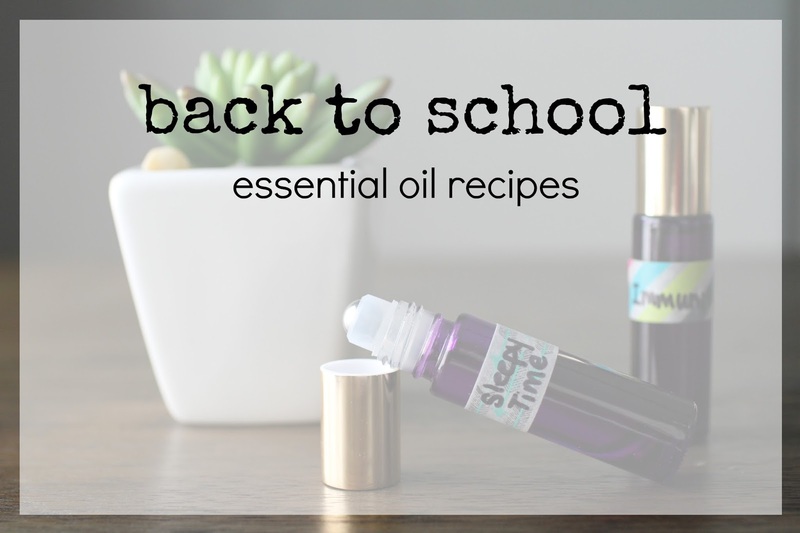 Jess and the gang: Back to School Oil Recipes & Giveaway!!! Though I do diffuse oils in our house from time to time, it is generally always for a purpose, like a sickness or something. I also ingest oils and use them daily in homemade products like facial serum, hand soap and in our laundry. One of the ways I use oils on my kids is with roller bottle recipes. Roller bottle recipes are really essential oils that are mixed together and diluted with a carrier oil and can be directly applied to the skin. Many people like to put them on feet because they go directly into your system from there, but we aren't big sock people in our house, so we go for putting them on the spine. The following are two recipes that I particularly enjoy using during the school year with my kids. 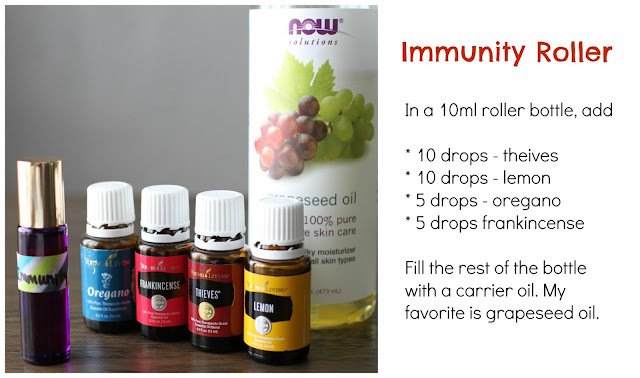 The immunity roller recipe is just as it sounds. It's meant to guard you from sickness. When I know there is a lot of sickness going around, I will use it on the kids two to three times a day - in the morning, after school and evening. 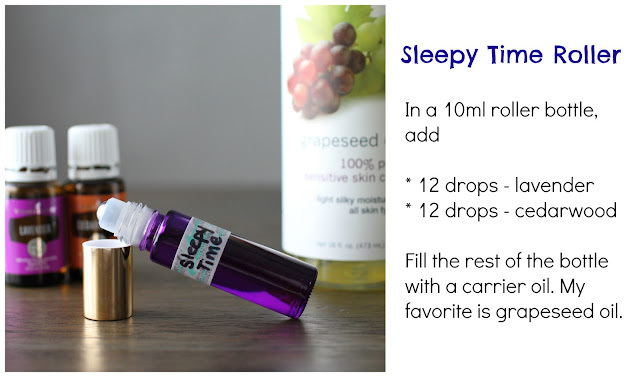 The sleepy time roller recipe is one I like using on my kids. I generally try to put it on them at least half an hour before bedtime. I don't know if it necessarily helps with sleep, as my kids sleep through the night anyway, but I do feel like it helps calm them before bed. If you use Young Living essential oils, I also like making a roller bottle of peace and calm diluted to put on the kids. I do enjoy switching up what I use for sleep on my kids so they don't build up a tolerance for it. The kind people over at Got Oil Supplies have offered to give one reader a dozen roller bottles so you can make some essential oil recipes of your own! Entry is pretty simple. Just leave a comment on this post saying your favorite color of roller bottle that Got Oil Supplies carries - amber, blue, clear or purple...they even have different lid color options! I'm a purple fan myself! Then fill out your information in the rafflecopter below. It's that simple. The giveaway runs through Monday, August 28th. I like the purple bottles too they are fun. I still feel new to oils and am still working on incorporating them more into our daily life. I'm a clear bottle girl - unless they came out with grey and then I would have to switch! Since school started I'm diffusing "calm" when they come home. We all NEED a little calm at the end of the day. I like the Amber rollers best. I feel like they protect the oils from the sun better than the other colors, plus I just like the way they look. I use blue roller ball bottles. the amber ones are nice!